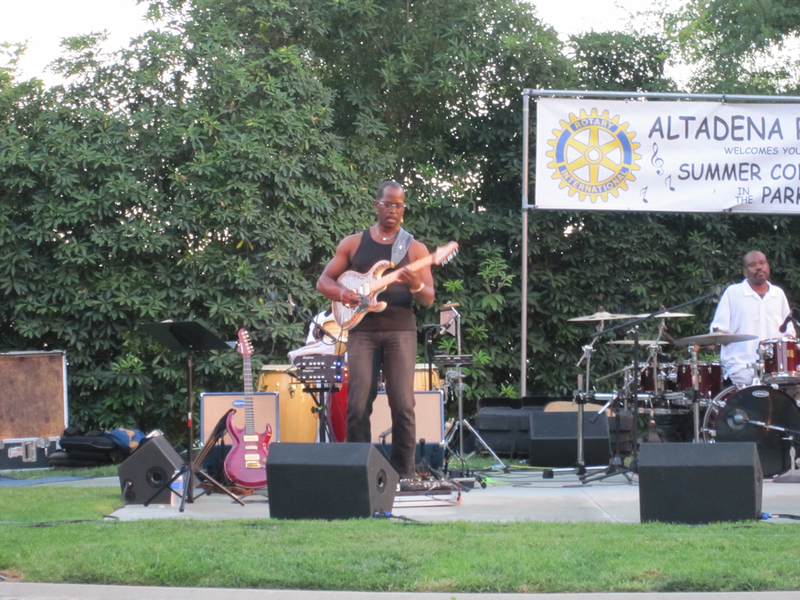 Band to Join, Vocalist, Bass Guitar, Drums, Other Percussion, Trumpet, Keyboard, Trombone. 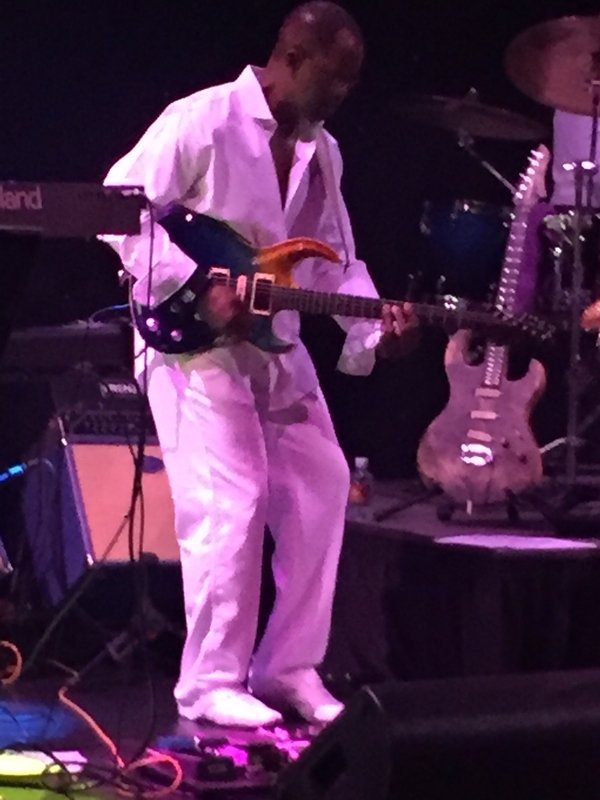 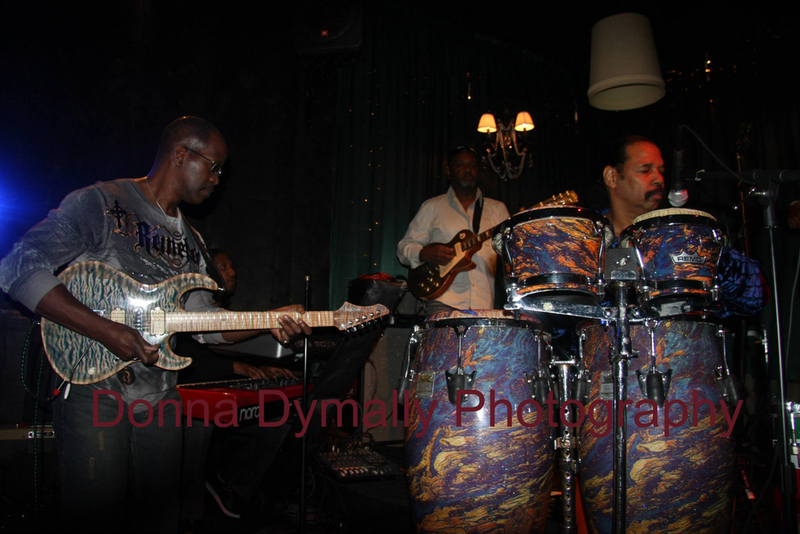 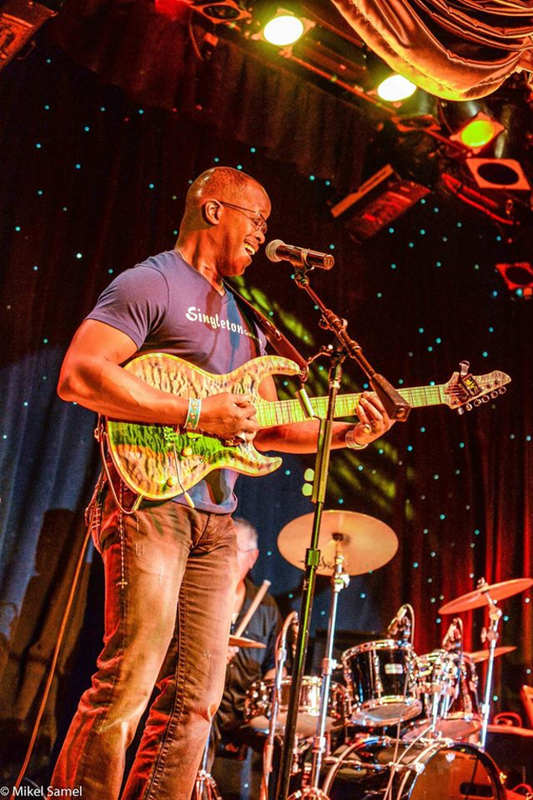 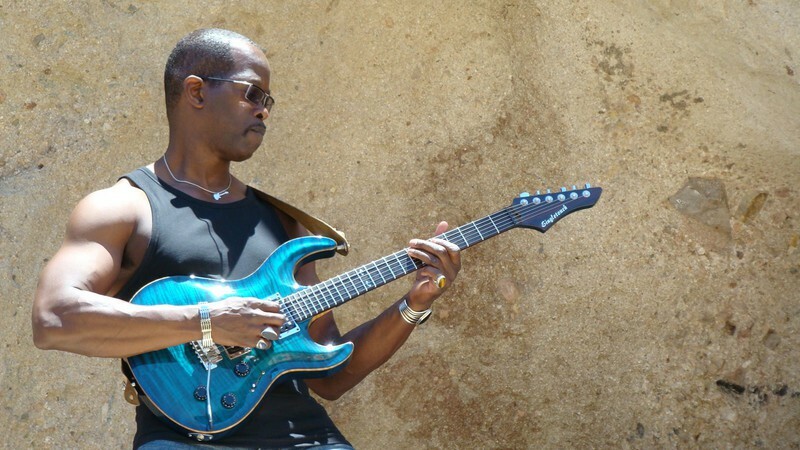 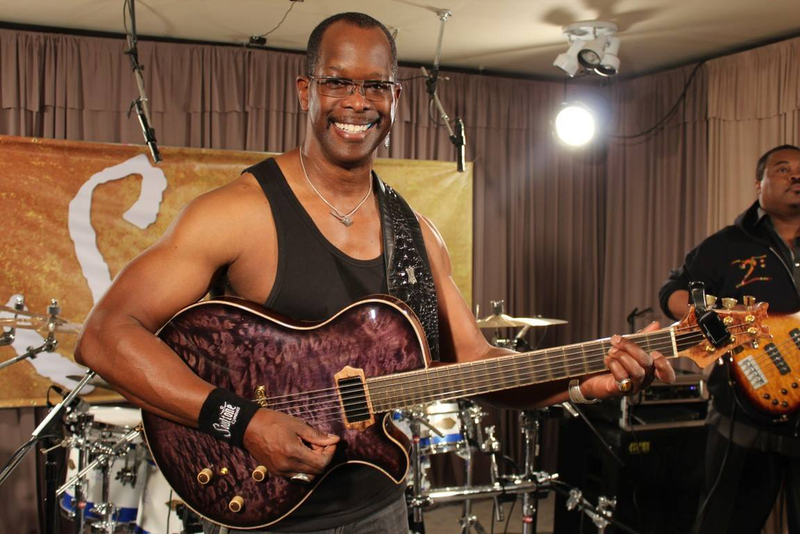 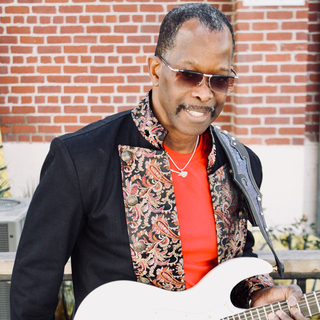 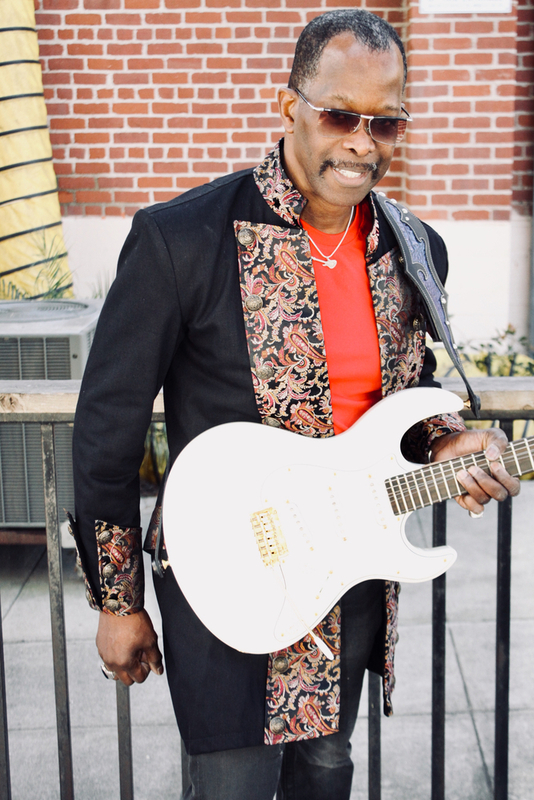 I am a very versatile Guitarist Playing what I call FUNKYJAZZROCKRAZZAMATAZZ it's all in there the R&B, the blues, the soul, the gospel, the classic rock, the bebop,and it's all good! 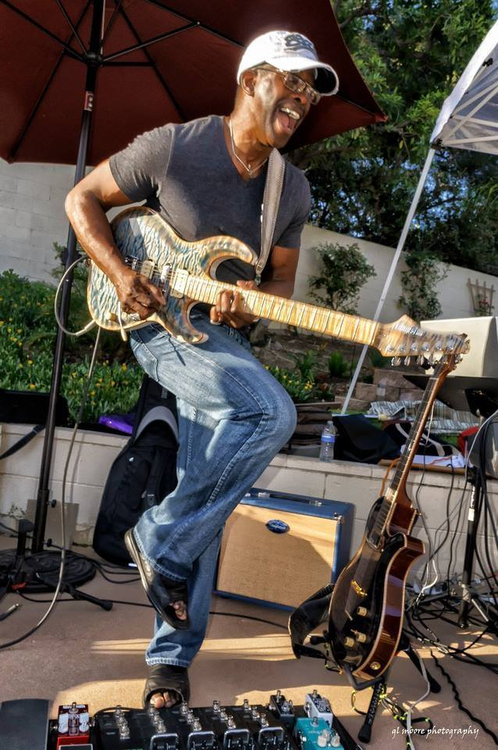 The energy, the feel, the tone-that's what you get with me!